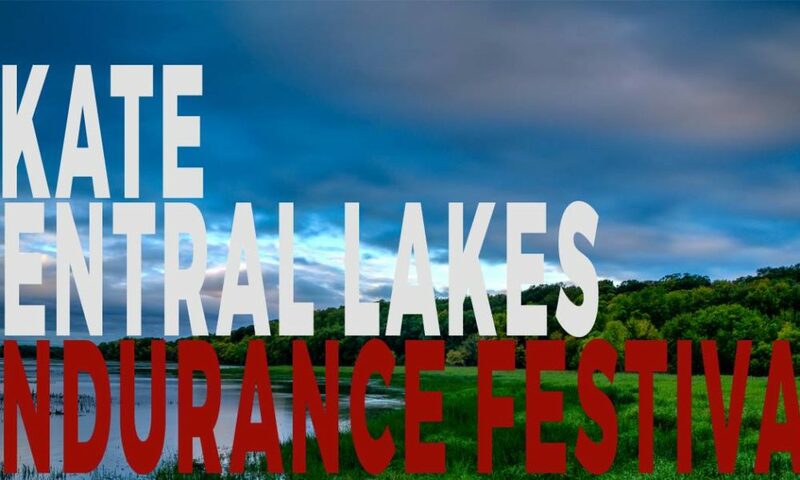 Skate Central Lakes Endurance Festival is an all-out distance skateboarding race. Beginner Distances – Skate at your own level, or take the 3-day challenge! Traverse 19 towns on two 14-foot and 10-foot wide, nearly level paved greenways! 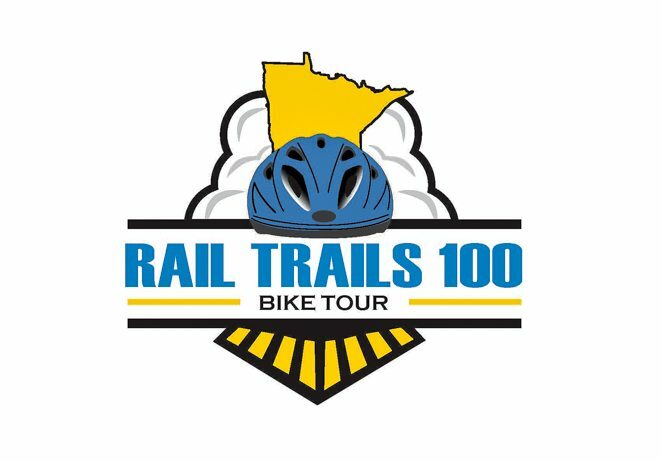 The Central Lakes and Lake Wobegon Trails offer some of the best trail riding in the sate of Minnesota and this is your chance to conquer both of them in one day! You’ll board a luxury coach bus in Saint Joseph early in the morning and we’ll shuttle you and your bike to the start in Fergus Falls. All you have to do is enjoy the ride back. Watch the scenery change from countless sparkling glacial lakes on the Central Lakes Trail to the green fields and dairy farms of the of the Lake Wobegon Trail as you cruise this central Minnesota gem of a trail system. Rest stops in communities along the way will keep you fed and hydrated and, best of all, the whole ride is just a little bit downhill! Registration is limited to 50 riders and closes July 15. Please make sure you and your bike are ready to ride and you should bring supplies to fix a flat and other minor mechanical issues. We’ll have SAG drivers for major issues, but not for flat tires or tired riders. A helmet is required. This is a rain or shine event.